Needing a great family vehicle? 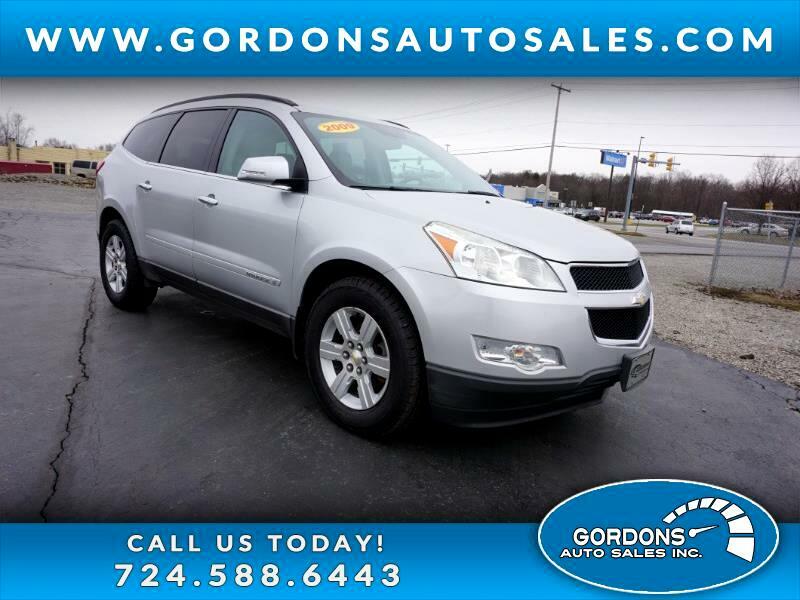 Then take a look at this, 2009 Chevy Traverse, this one features 7 passenger seating. Plus, if you're looking for one that is loaded with features, then this one may be right up your alley and possibly right into your garage. This traverse features: leather, awd, dual moon roofs, heated seats, electric gate, a/c, power windows/locks/mirrors/seats, and am/fm stereo w/ CD. This one won't last long, so get down to Gordons Auto Sales today!! !.